Althea Milk Peel Cream Mask Review & Is it Worthy to be a Holy Grail for Oily Skin Types? Clay masks are known to work wonders on oily or acne-prone skin but using clay masks can be tedious work. However, Althea's Milk Peel Cream Mask, eliminates the tedious work. Using a regular clay mask entails that you exfoliate first before using the clay mask and that you moisturize after washing off the clay mask to replenish any natural oils that might have been absorbed by the clay mask. The AHA and BHA component gently exfoliates the skin, removing dead skin cells on the surface of the skin. 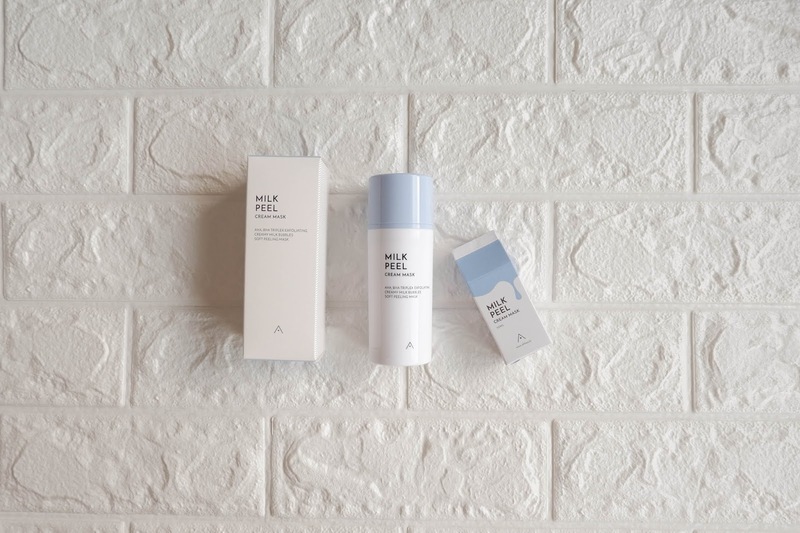 AHA works well with dry skin while BHA works its magic on oily skin, making the milk peel cream mask perfect for combination skin. 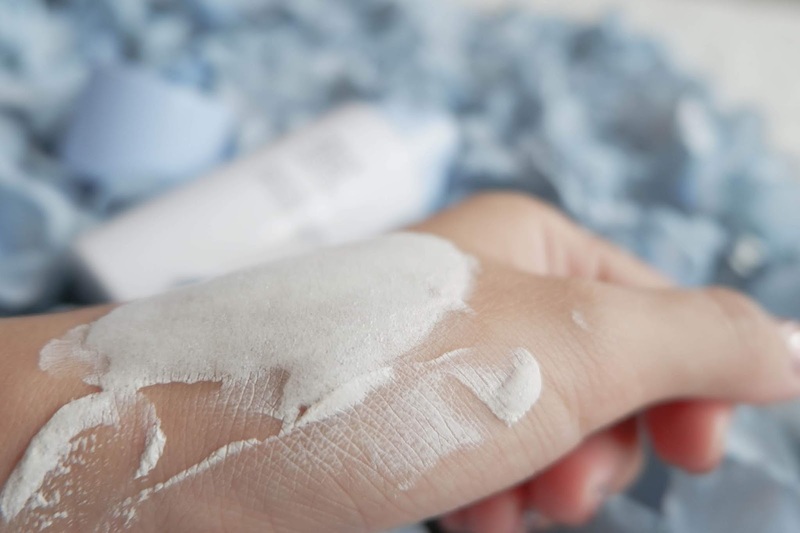 The Kaolin component detoxifies and pulls out impurities from the pores, it is the same kaolin used in kaolin clay masks. 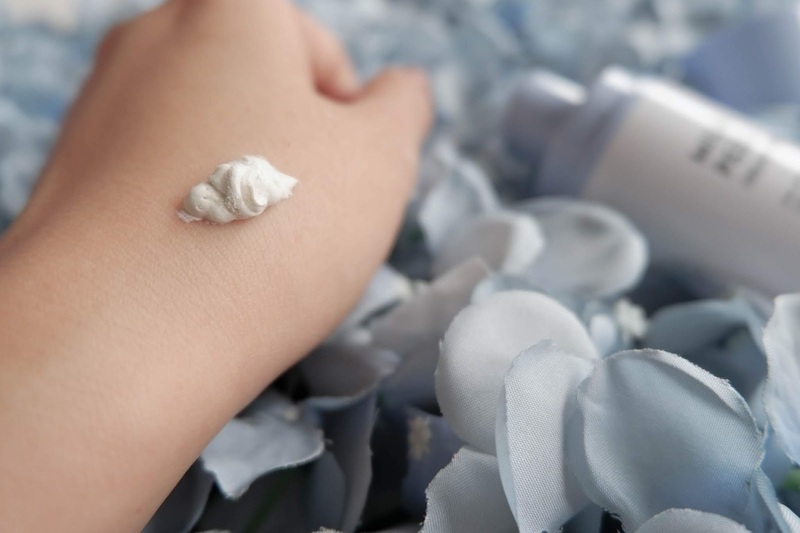 A naturally occurring clay mineral, the kaolin acts as an absorbent soaking up excess oil from your pores. 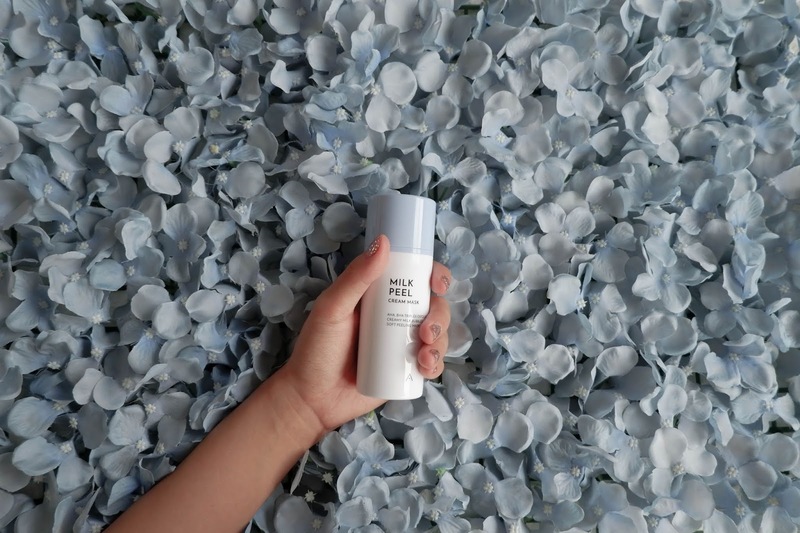 Finally, the milk protein extract component replenishes any natural oil that might have been drawn up by the kaolin, leaving the skin with a moisturized and revitalized finish. For those that are unfamiliar with how to use clay masks, newbies usually make the mistake of applying too much clay mask or leaving it for too long until the mask flakes and cracks. However, with the milk peel cream mask, you don't have to think about that. 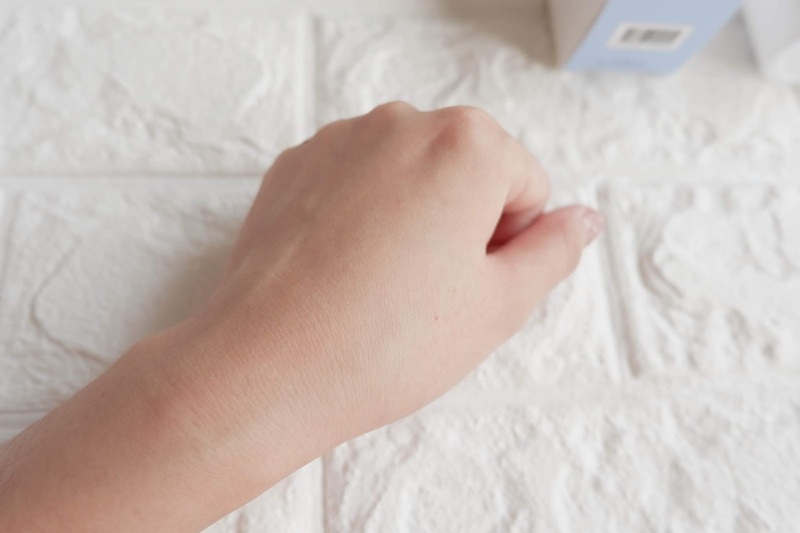 Just dampen your skin and apply an even layer onto the skin, massaging until a rich lather foams. Leave it on for 30-60 seconds before rinsing it away with warm water. When I took pictures, I left it on my face for a while before massaging it and I swear it tickles. 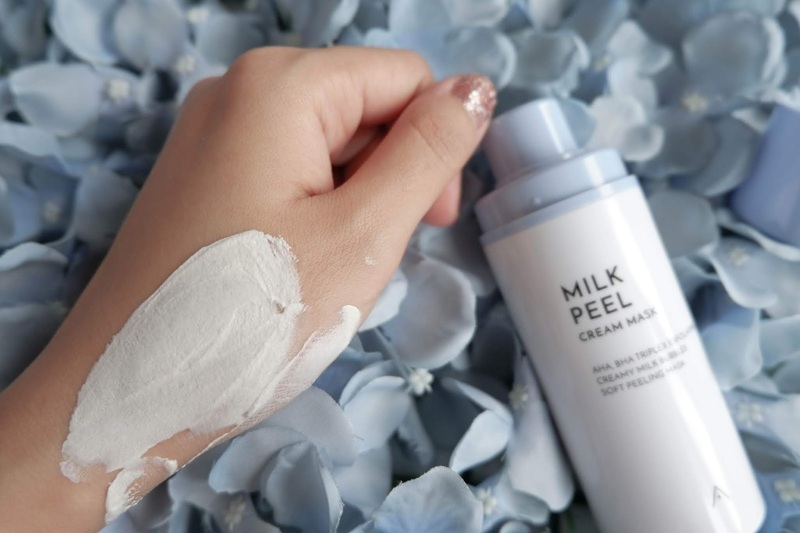 Try leaving the Milk Peel Cream Mask on your skin and watch as it transforms from a clay texture to a whipped cream lather. Watching the clay turn to bubbles feels like magic! 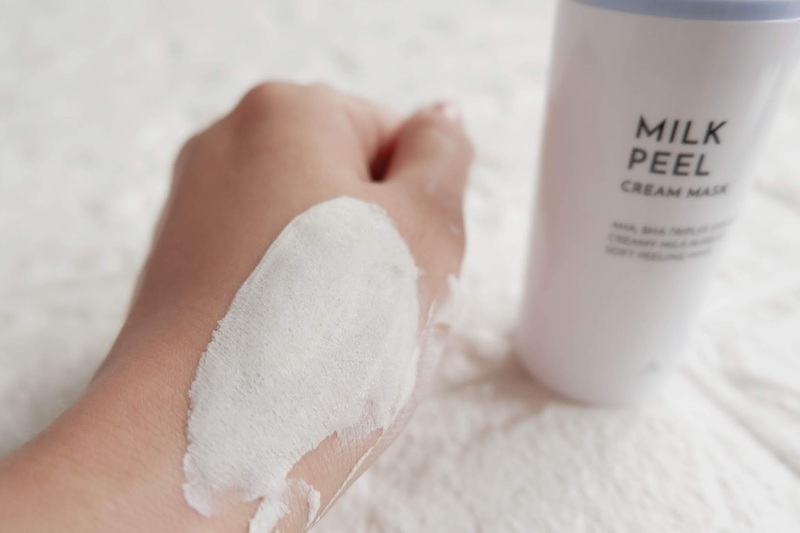 The Althea Milk Peel Cream Mask is a really fun product to use, mostly because of how it transforms from clay to bubbles. Since I recently got my lashes some extensions, I had to avoid washing my face directly and I opted to use cotton pads. 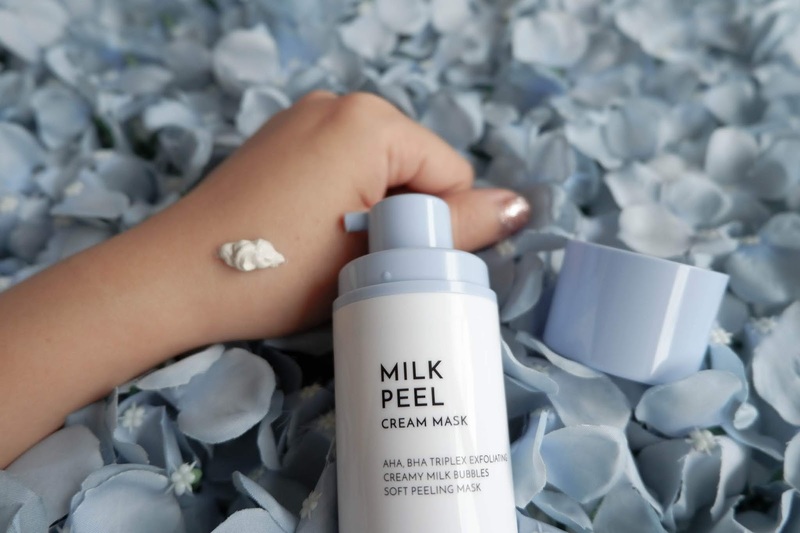 It's a good thing too as when I washed off the Milk Peel Cream Mask from my face, I saw on the cotton pad the mask along with dirt and it was slightly yellowish which was the product mixed with my sebum and dead skin cells. This is how my skin looks like after washing the Milk Peel Cream Mask off. It gently exfoliates and thoroughly cleanses, stripping my face of sebum and dirt while leaving my skin feeling soft and smooth. The Althea Milk Cream Mask did not disappoint and is deserving to be A Holy Grail for those with Oily Skin. 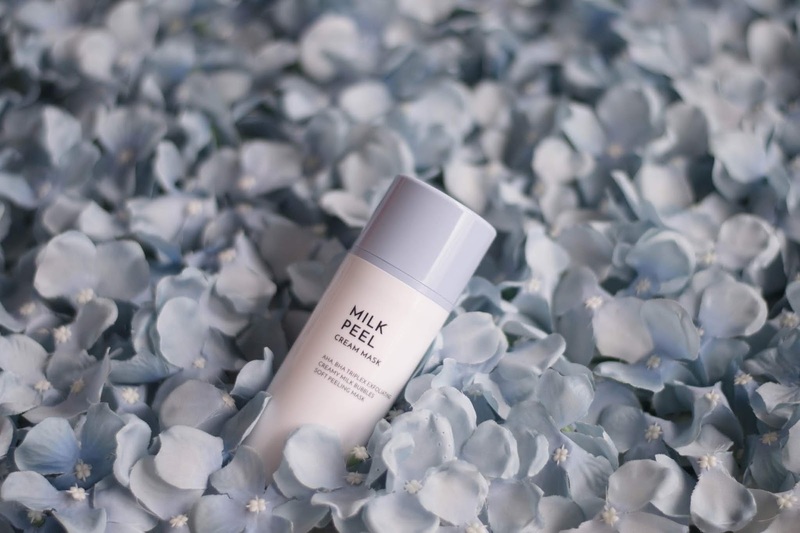 Milk soaps and peeling gels are just two of Korea's trending beauty items and what Althea has done is put these two K-beauty trends in one wonder product. Yes, Althea has done it once again but this time it's not just two but three because it also triples as a clay mask. 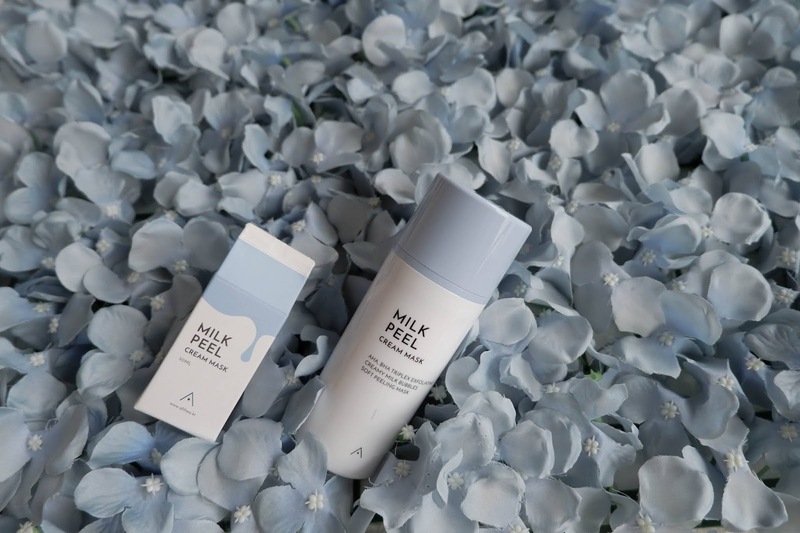 Althea has delivered yet another K-beauty item that you never knew you needed. 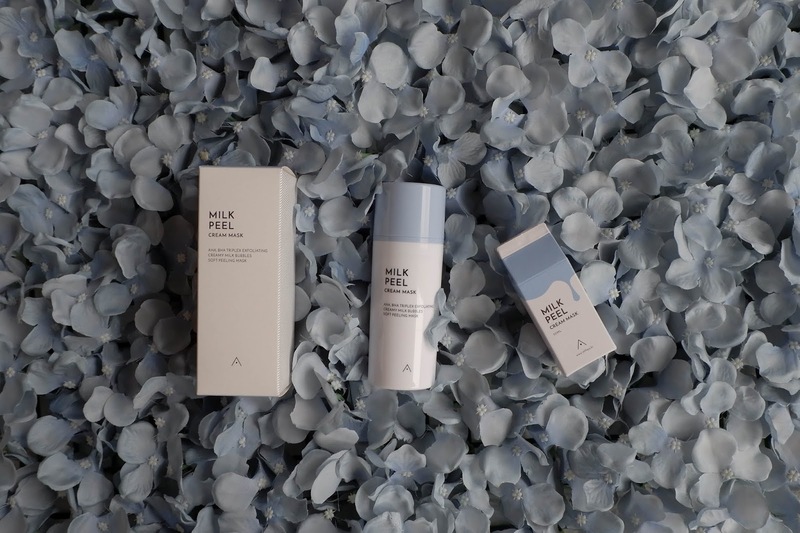 Visit Althea if you want to know more about the Althea Milk Peel Cream Mask.